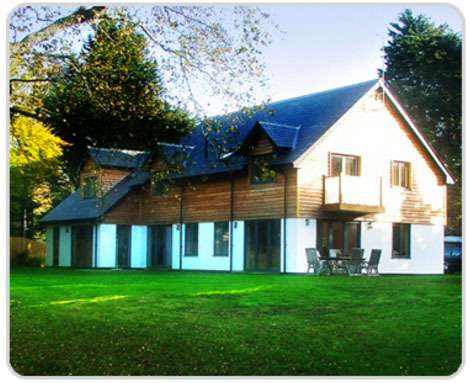 Richard Ewen Architects were established in 1996 as a dedicated design and build consultancy. They have recently moved to Cuckfield, West Sussex, whilst still maintaining a local presence in Twickenham. Their specialisation is a highly personal service creating innovative design and management of residential projects including: space enhancing extensions, roof conversions, structural engineering and part wall surveying. For clients wishing to enjoy a ‘one stop shop,’ Richard Ewen Architects offer a full design and build service from conception to completion.